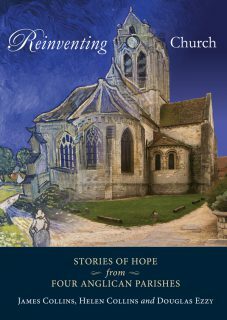 ‘This biographical study of Francis Bertie Boyce, for 47 years rector of St Paul’s Redfern in the Anglican Diocese of Sydney, focusses on the remarkable public dimension of his ministry. 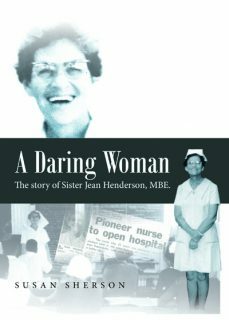 In the interests of the Church, he steadfastly withstood the inclination of the secular to drive religion out of the public square. In the interests of the poor, he campaigned for temperance, old age and invalid pensions, and slum clearance. In the interests of the nation, he fought for the ongoing involvement of the churches in public education, for the observance of Empire Day as the celebration of ‘all those things which uplift an empire’s people’, and the annual observance of ‘Church History Sunday’ to give due acknowledgement of the positive role of the Church in Australia’s development. 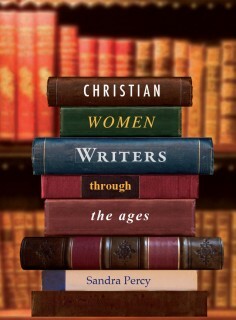 Precisely because Boyce was so exceptional, and yet so effective, the inspiration must be found to raise up faithful evangelical social reformers in his image. 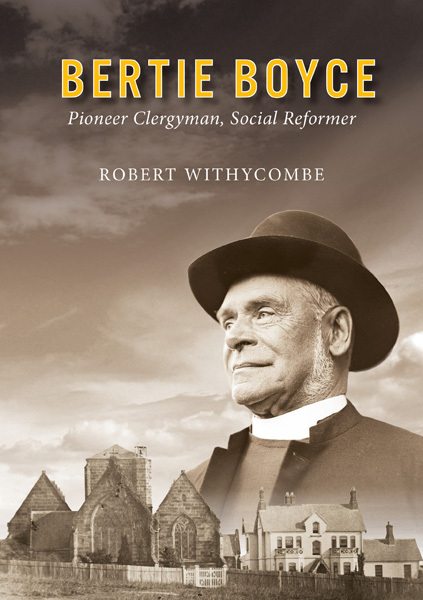 Bertie Boyce emerges from this study as a classic Evangelical activist committed to promoting the welfare of the society he lived in. He applied the Bible where he could pragmatically and positively, an approach still relevant today.